Realme has some interesting news for its fans. 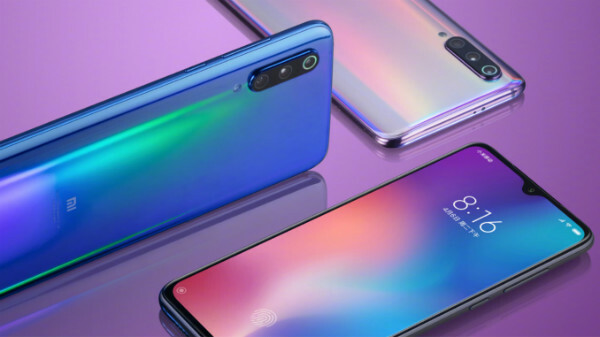 Realme smartphones were launched in order to compete against the likes of bestselling brands such as Xiaomi. Initially, these were online-only smartphones but were available via the company's online store and offline channels a few months back. However, the online sales followed the flash sales model leaving the interested buyers disappointed. Now, there is good news for the Realme fans interested in buying select models. 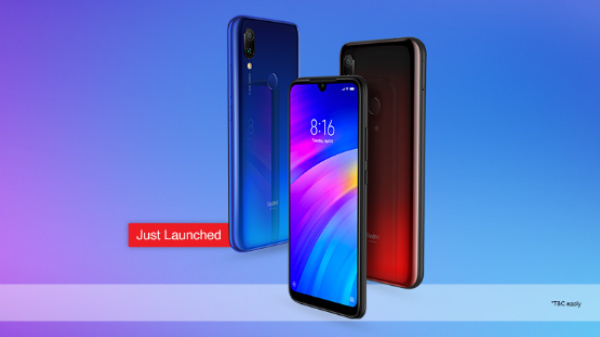 The popular Realme C1 and Realme 2 Pro launched in September are available on open sale starting from 00:00 today via Flipkart. This will make it easier for the buyers to grab hold of these smartphones. Well, the company had already confirmed that its offerings will receive the Android 9 Pie update in future but the exact time frame was not revealed. Now, there is an official confirmation that its entire portfolio of smartphones will get the Android 9 Pie update by the end of Q2 2019. This is quite interesting as the company has launched affordable smartphones so far and all these devices will relish the latest flavor of the OS. 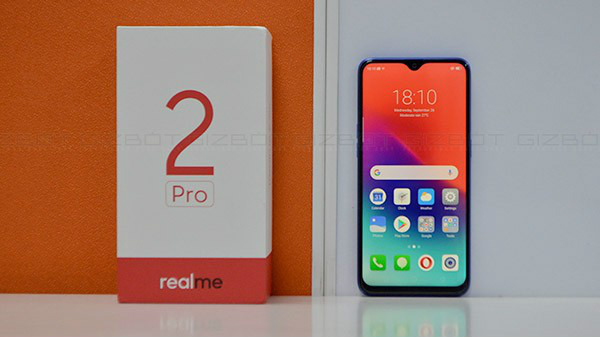 This information was revealed by the Twitter handle of Realme India Support in response to a user's query regarding the Pie update to Realme 2 Pro. Realme 2 Pro is the most advanced smartphone launched by the company till date. This device was launched in three variants - 4GB RAM + 64GB ROM, 6GB RAM + 64GB ROM and 8GB RAM + 128GB ROM. These models are priced at Rs. 13,990, Rs. 15,990 and Rs. 17,990 respectively. On the other hand, the Realme C1 with 2GB RAM + 16GB ROM was launched for Rs. 6,999 and witnessed a price hike recently taking its cost up to Rs. 7,999. Flipkart offers an additional 10% instant discount on the purchase of these Realme phones using a Mastercard debit or credit card and 5% discount on using an Axis Bank Buzz credit card. 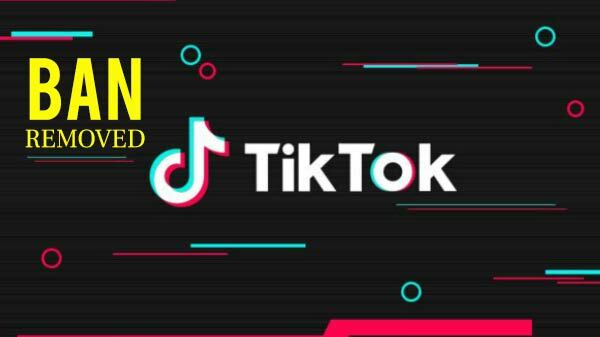 Also, Realme and Reliance Jio have teamed up to offer benefits worth Rs. 4,450 and up to 1.1TB of additional 4G data on recharging for either Rs. 198 or Rs. 299. In addition to these offers, Flipkart is offering an assured buyback value on the Realme 2 Pro on paying an additional cost of Rs. 99. Notably, this buyback offer is not applicable to the Realme C1.